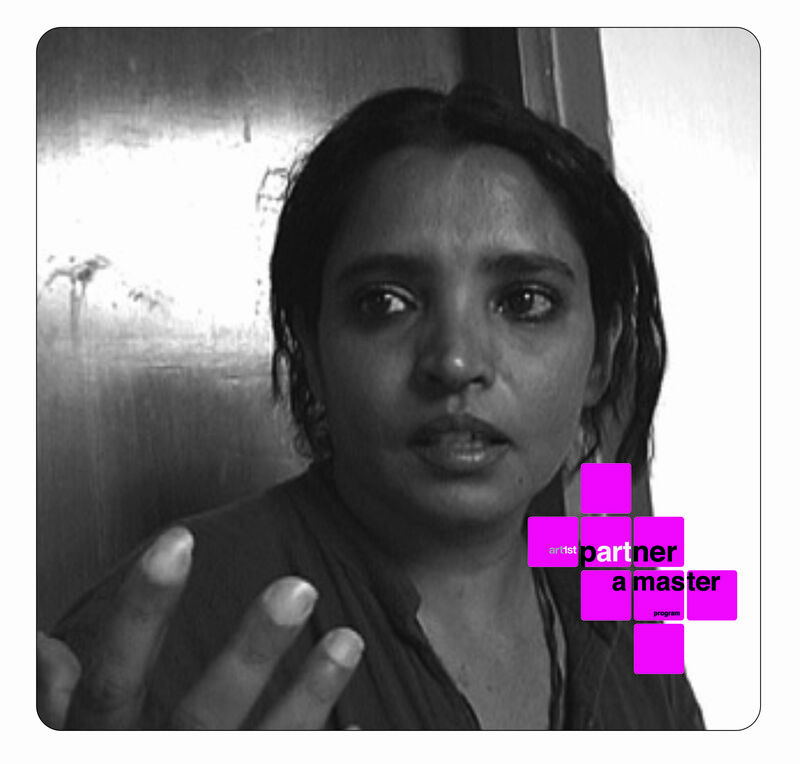 Surekha, a contemporary video artist from Bangalore, completed her diploma in Painting from the Ken School of Arts, Bangalore in 1990, and MFA in Painting from Kala Bhavan, Santiniketan in 1992. She was the Artist-in-Residence, at the Aarau, Switzerland in 1999. Her works are predominantly centred on Indian identity and womanhood. They are known for the haunting style of representation. Surekha strongly gravitates towards stories that inherently connect with the souls of the locals of a city. She has undertaken several site-specific and city specific projects that seamlessly throw light on the hidden or seldom observed traits of the city. She uses photography and video to archive, document and perform. She has shown her works both in India and many international shows.